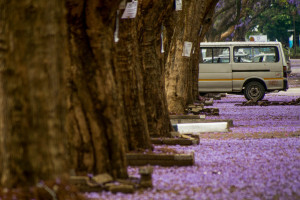 Every year around this time (September), Harare turns purple as the Jacaranda trees start blossoming. 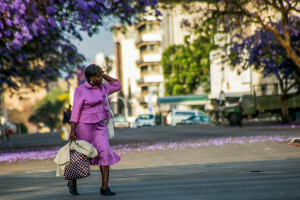 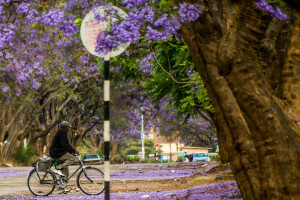 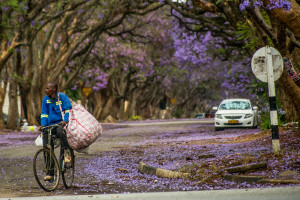 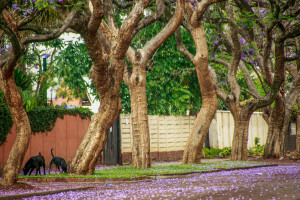 Harare looks amazing as its streets & avenues are lined with Jacarandas. 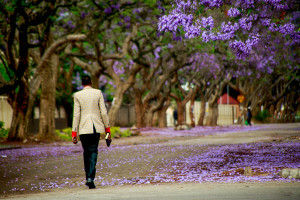 The Jacarandas for students, serve as a reminder of how soon they will be writing their exams. 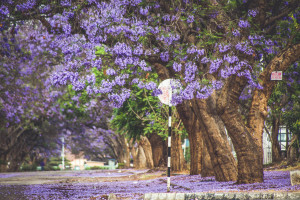 For other people, its a reminder of ‘allergy season’ as there are certain allergies associated with the Jacarandas and their blossoming season. 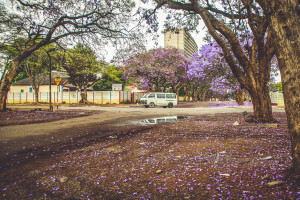 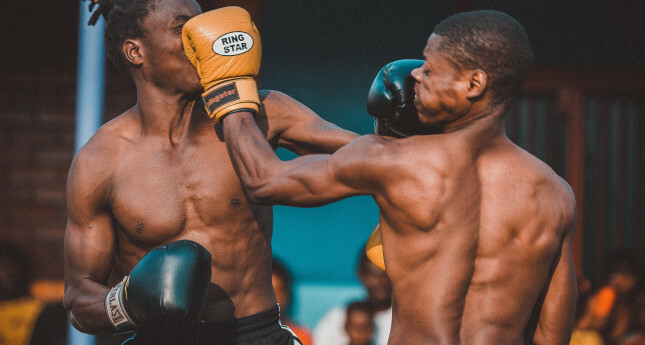 For photographers & enthusiasts its time to take out your camera/phone & start capturing the amazing beauty and color they bring to our streets! 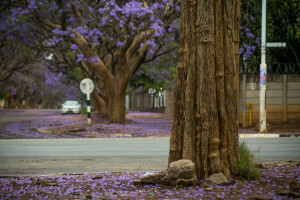 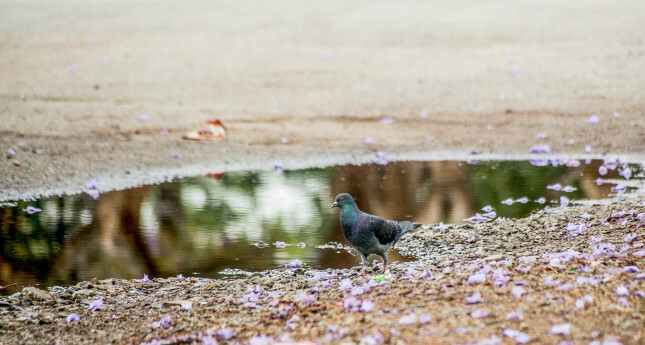 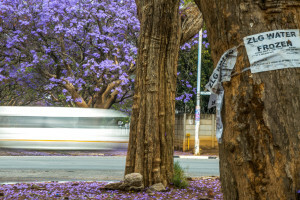 This blog shows a few images captured around last September during the Jacaranda season.